At Swedish for Professionals our goal is to help integrate international talent into Swedish society and to provide innovative language education that increases individual communication abilities, motivation and work performance. With this vision in mind, we provide technology-enhanced language training services and offer corporate course packages for small groups and individuals. Our Swedish courses for companies are run by professional Swedish language coaches right at your company premises with high flexibility in scheduling. In Sweden, language training is usually sponsored by the employer. We specialize in teaching international professionals the Swedish language while also putting emphasis on culture, work etiquette and business-specific terminology. Through our classes and online digital platform we provide practical learning material, which is tailored to individual needs of the course participants and overall needs of your company. Setting specific goals turns language training from an element of cost into an investment of corporate communication. Under the How We Teach section you can learn more about our tailored Swedish courses for companies, language coaches, teaching methods and digital tools. Get in touch with us by filling out the contact form or emailing us at hello@swedishforprofessionals.com, we will be happy to hear from you! Reduces uncertainty in internal and external business communications. Enhances knowledge transfer within your company. Encourages networking by providing employees with the necessary language and intercultural communication skills. Increases employee motivation and loyalty toward your organization. Signals care for international talent by helping them to better integrate into the Swedish society and your company’s corporate culture. Our employees come from all over the world. English works well around the office, but learning Swedish is a key skill for opening new doors both professionally and personally. With Swedish for Professionals, language classes move into the workplace in way that makes the process more simple and better for everyone. At Spotify, we offer Swedish classes for our employees and their spouses. We feel it is important to give those who relocate to Stockholm the opportunity to learn the local language, participating in weekly lessons here at the office. The feedback from participants about the courses, content, and instructors is always positive. They enjoy the classes, find the teachers to be enthusiastic and engaging, and the balance between grammar and vocabulary to be just right. An education that provides our employees with an excellent opportunity to empower their career, not only here at Hemfrid but also in the Swedish labor market as a whole. Swedish for Professionals is in the lead with innovative education and new digital learning experiences, such as using Skype and an app developed by Swedish for Professionals themselves. We are very much looking forward to next semester and to continuing our long-term collaboration. Simply put: our students loved the experience. And such a bliss to work with the Swedish for Professional team. My lessons with Swedish for Professionals helped me to gain enough confidence to start speaking Swedish with my friends and colleagues, something I had previously avoided trying. Swedish for Professionals offers the flexible and efficient solution for learning Swedish that I was looking for as a professional with many other obligations in my calendar. 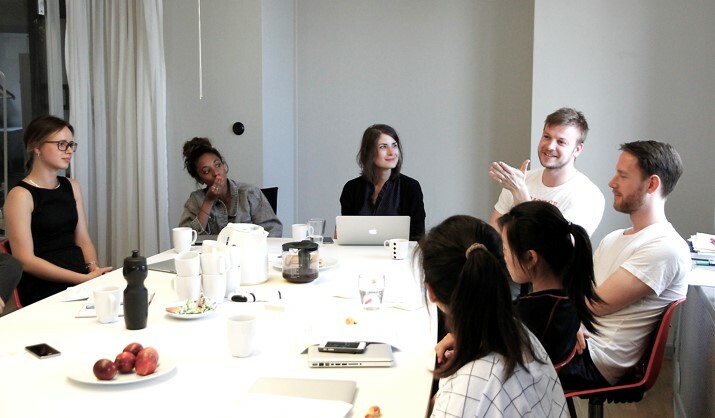 The language courses given by Swedish for Professionals are a great kick-start in Swedish practice for the members of SDCN - the Stockholm Dual Career Network. What we like especially is how their courses focus on giving participants the courage and vocabulary to speak, even at a beginner’s level. The students have always been very happy with the courses as well as with the dedicated language coaches. And we have always found the Swedish for Professionals team to be very flexible and responsive. As for my experience with the course, I would like to say that there has never been a proper way of teaching the Swedish language like you have done. I am super grateful for the effort done with me to fully excel in the language, and so proud to have reached the level of excellent grammar as well as rich vocabulary information. All thanks go first to the qualified coach who knew well how to present every single subject and make sure the student has fully understood it all, and secondly the proper course of study and it's method. Thank you very much, Swedish for Professionals! Swedish for Professionals really motivates our employees to quickly learn Swedish. Their acquired skills are useful both at the office and in their everyday life. Swedish for Professionals is the future of Swedish learning. We are really pleased with our cooperation with Swedish for Professionals. The language coaches are engaging and professional and we are looking forward to a continued collaboration! Swedish for Professionals provide a fun and interesting language course in Swedish. Charismatic teachers build a feeling of confidence by encouraging the students to speak Swedish from the first lesson regardless of their language level. Swedish for Professionals helped me rapidly accelerate my Swedish speaking, reading and writing skills. My tutor customized my lessons to be relevant for me, both in work and personal life. I'm also thankful because my workplace, the Stockholm School of Economics sponsored my lessons so that I could be more efficient and effective at work. I highly recommend hiring Swedish for Professionals! 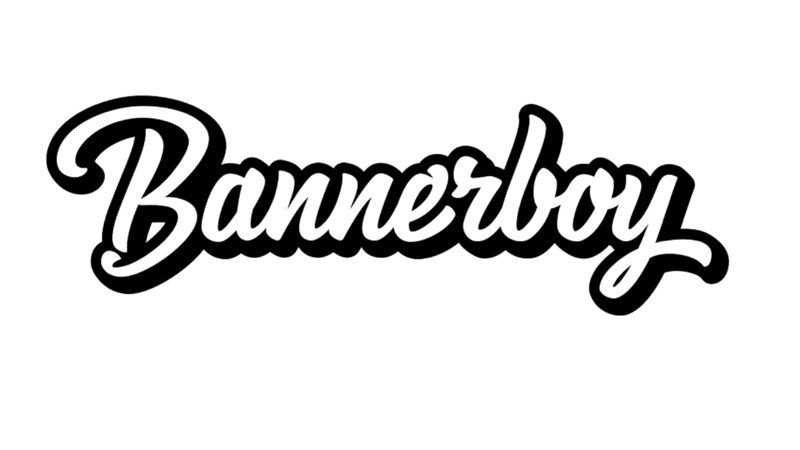 Having an international team and making them feel at home are equally important to us at Bannerboy. Even though everyone in the office and Stockholm has great English, speaking Swedish opens the door to a richer experience. After years of trying various courses and formats, we found Swedish for Professionals the best fit. Our teacher is a bundle of joy, they come to our office when it suits us best, and the course material is tailored to fit our specific language goals. It’s a win-win-win situation! Our language education has no boundaries or limits, we customize our material for your industry and profession. Support your employees in learning Swedish! Please contact us below and we will be in touch shortly.